Oasis montaj is ideally suited for today's multidisciplinary and collaborative exploration. 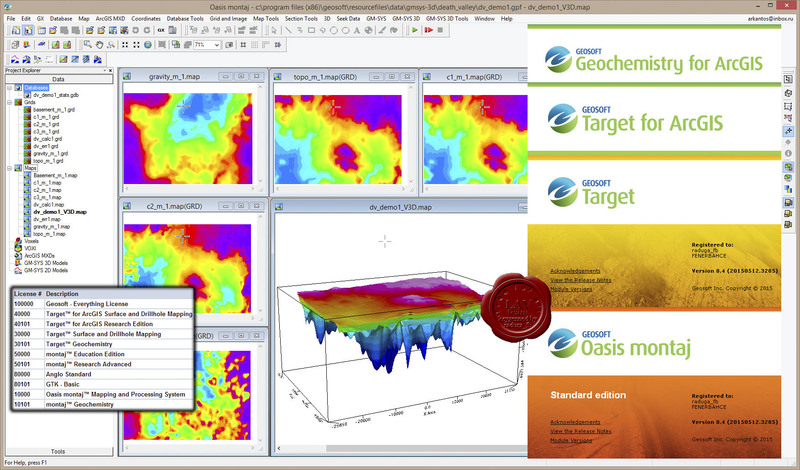 Access all your data and a powerful set of mapping and analysis tools, within one dynamic, 3D exploration environment. 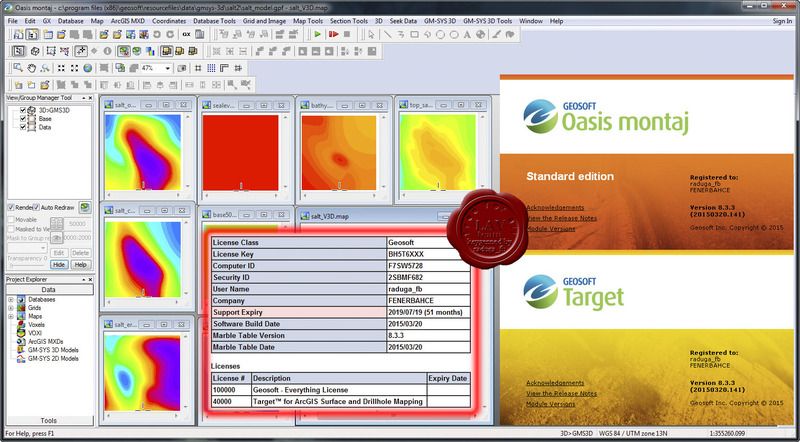 Process, map, QA and interpret your ground and airborne survey geophysics, geochemistry and geology.